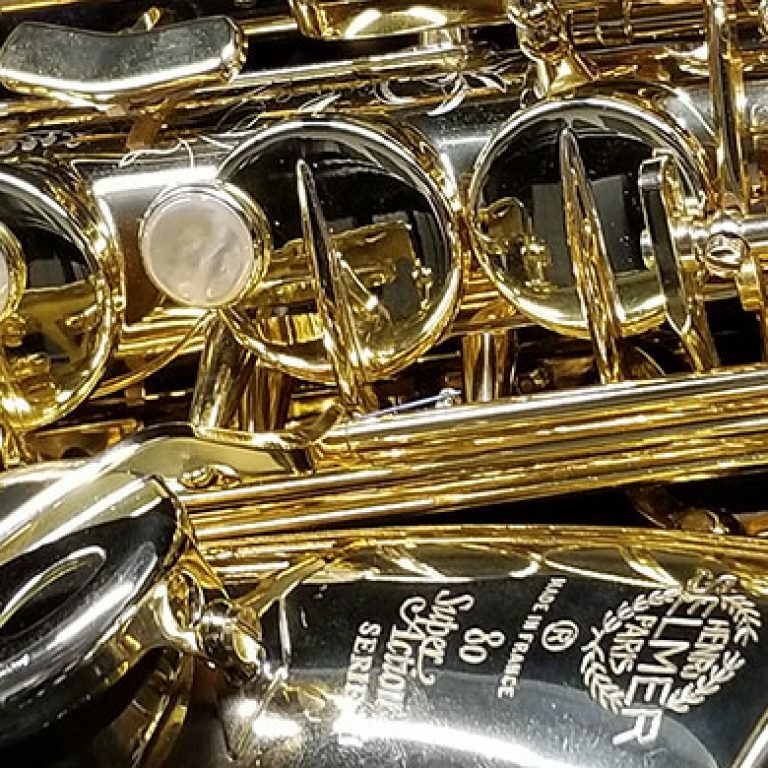 At MMI, our saxophone department includes the highest quality products and exceptional service. Whether you’re a seasoned musician or just started playing the saxophone, we have the team and services you need. 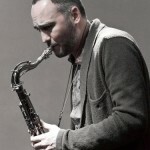 Our saxophone specialist Brandon, has the unique ability to tailor our selection to your needs and is here to help. With years of performing experience and collaboration with repair technicians we have honed our skills to meet almost any performer’s need. We take special care in how our instruments play and feel and we work hard to make sure every instrument that leaves our shop meets the highest quality standards in performance. Each instrument is play-tested by Brandon, ensuring you receive your saxophone in the best possible working condition! 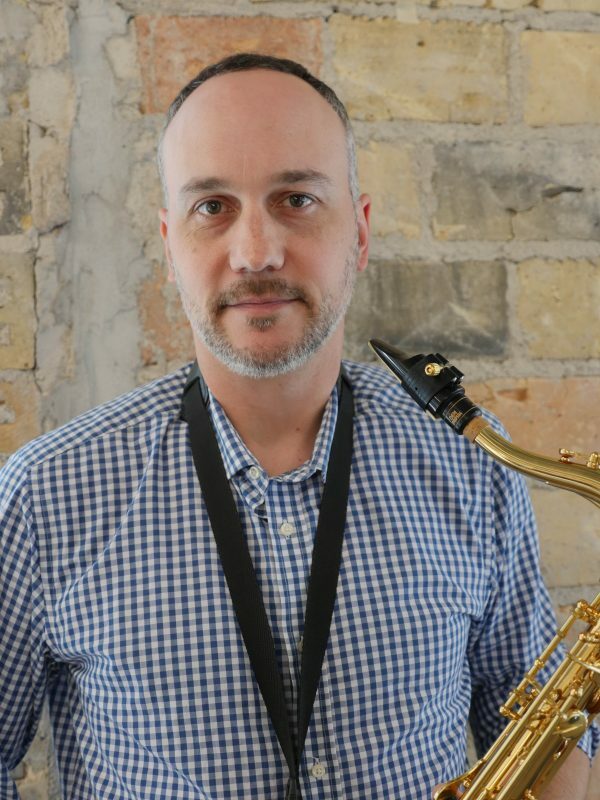 Whether it is a day-to-day accessory order, a saxophone rental, or an instrument purchase, Brandon is here to provide exemplary customer service. We’re only satisfied if you are completely happy!! Call us today to see how we can help you! Wozniak studied music at Indiana University with David Baker and privately with Tom Walsh. Brandon performs regularly with Dave King’s (Bad Plus, Happy Apple drummer) Dave King Trucking Company with saxophonist Chris Speed, the Atlantis Quartet (City Pages Best Jazz Artist 2011, Star Tribune Best Jazz Artist 2012), the great drummer Eric Kamau Gravatt (Weather Report, McCoy Tyner), Bryan Nichols Quintet, Chris Bates Red 5 plus others. Interested in a brand new saxophone? No problem. MMI has only the best brands available as well as plenty of financing options. Select from our online inventory or stop in to work with one of our experts today. Looking for a saxophone, but want to pay a little less? We offer refurbished saxophones that are guaranteed to be in pristine condition. Stop in today to work with one of our specialists or browse our online inventory today! Our comprehensive services cover everything you may need including lessons, financing options and more. Select a service below and find the options you need!